Are you looking for a new way to play with your loved one? Looking for a creative way to help with playful expression? 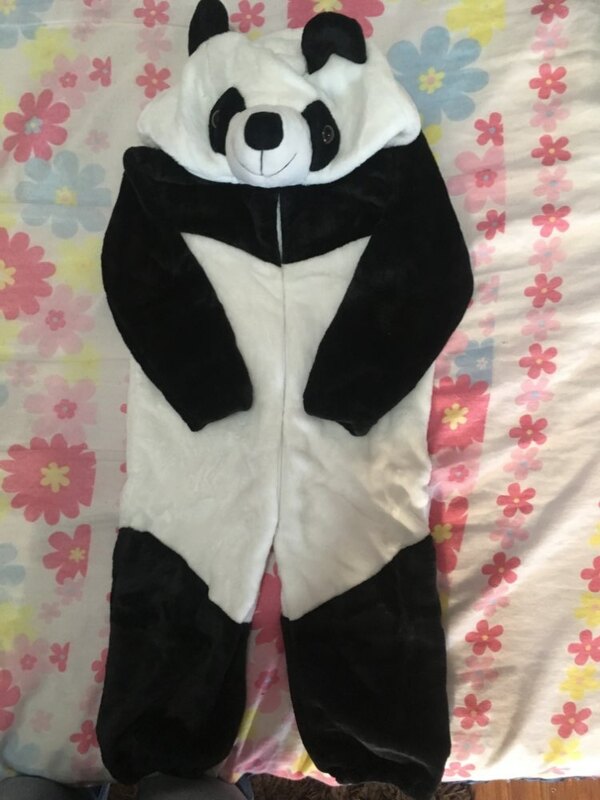 This Full Body Panda Romper is the best choice then for you. The Romper offers a unique playful experience. 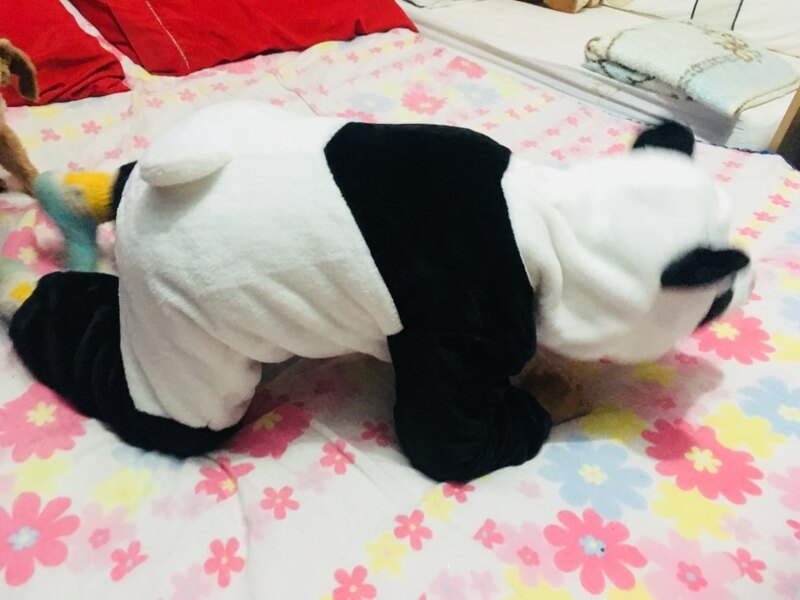 The furry design and panda style hood allows your child to play, eat & sleep just as they would if they were a real panda! very good hot and in perfect condition!! !